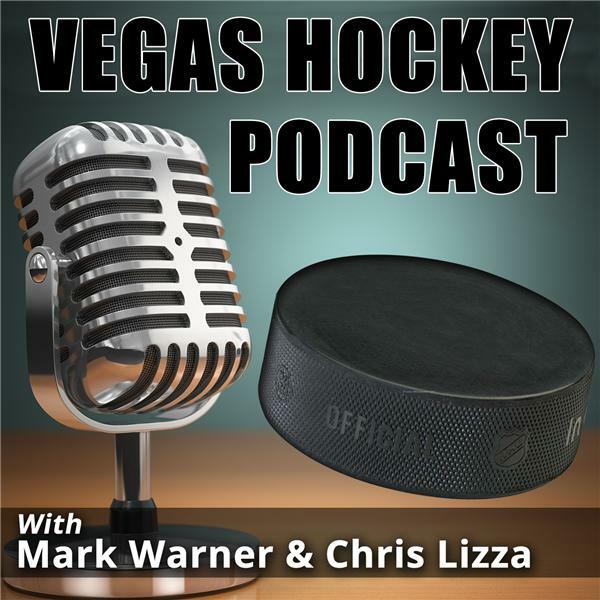 Mark Warner and Chris Lizza host The Vegas Hockey Podcast. An interview-based show focusing on the Vegas Golden Knights and on a different team each week, as well as interviews, news and more! In this episode of the podcast, we welcome George McPhee into the box, the first General Manager for the new Las Vegas NHL franchise. We talk about: * Where he is at building his staff * The importance of the expansion draft vs. the amateur draft * His time playing for Herb Brooks and working with Pat Quinn * His thoughts on the state of the Islanders Plus a whole lot more. Don't miss this episode of the Vegas Hockey Podcast!